PALMDALE – The California Court of Appeals has ruled that the City of Palmdale may hold its City Council election on Nov. 5 as scheduled, city officials announced Tuesday. “What the Court of Appeals is saying is that our appeal was unnecessary because the injunction drafted by the plaintiff’s attorneys Shenkman and Parris allows the election to go forward and be counted,” said Assistant City Attorney Noel Doran. The election results will be tabulated by the County of Los Angeles in the ordinary course of business, after which the City will present the results to the Court of Appeals. “The Court of Appeals is prepared to decide the certification issue on a priority basis,” said Palmdale City Attorney Matthew Ditzhazy. The City of Palmdale plans to appeal the entire case at its conclusion. 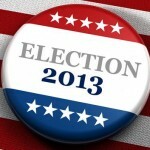 The City of Palmdale’s election has been underway and absentee ballots have been mailed out. A series of candidate debates has been going on for over a month and candidates have spent large sums of money on their campaigns. 3 comments for "Appellate court clears way for Palmdale city council election"
The us of this case has changed and some of the above information may inccorect. For some reason the city of Palmdale is not sharing the complete story. Please refer to the court transcripts. 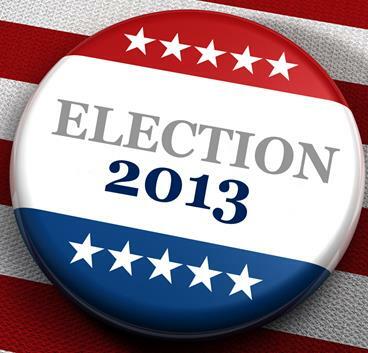 As of today 10/17/13 the election for the city of Palmdale (Mayor and Council) is off. There will no counting or certifying of that race. Rex Parris is just as nutty and destructive as those tparty characters in Washington who forced the shutdown of the federal government. I hope the residents of Lancaster remember that when election time comes up in the spring.